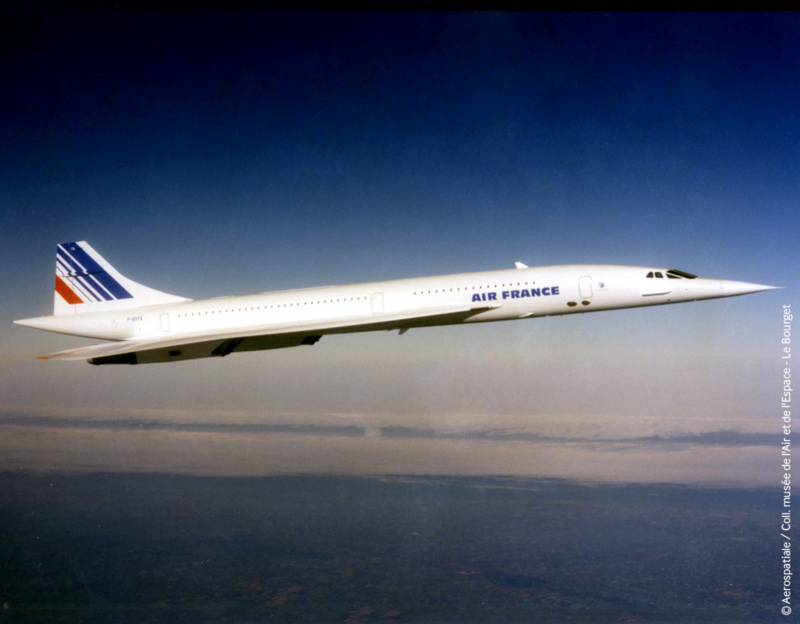 21 January 1976: The first scheduled supersonic passenger airliners, Air France’s Concorde F-BVFA, and British Airways’ Concorde G-BOAA, took off simultaneously at 11:40 a.m. F-BVFA departed Paris en route Rio de Janero, with a stop at Dakar, and G-BOAA departed London Heathrow en route Bahrain. 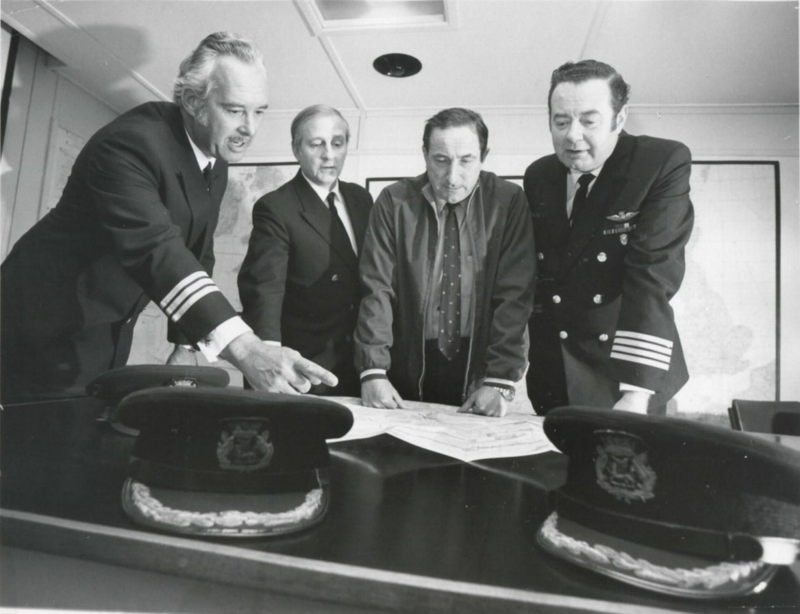 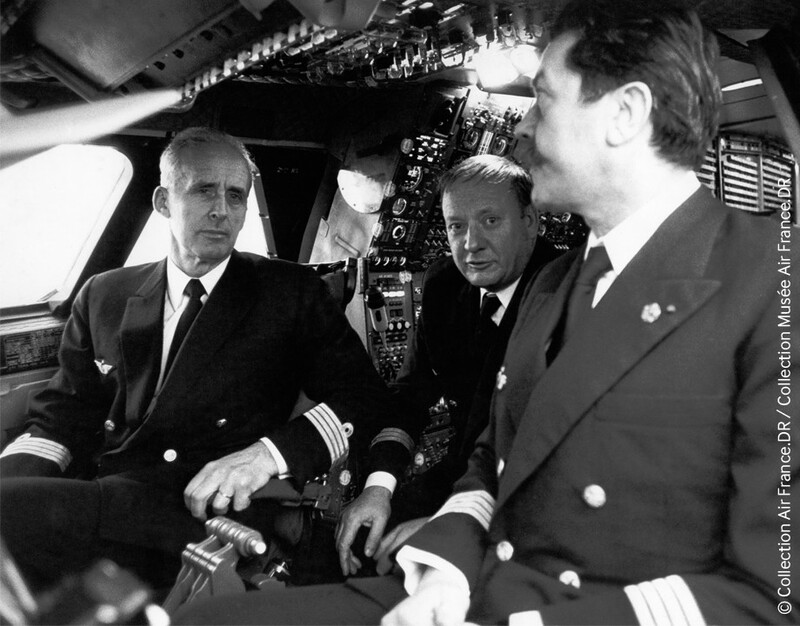 Air France Flight AF 085 was flown by Commandant de bord, Captain Pierre Jean Louis Chanoine-Martiel, with Captain Pierre Dudal, Chief Pilot, Concorde Division, as co-pilot; and Officier Mécanicien Navigant (Flight Engineer) André Blanc. 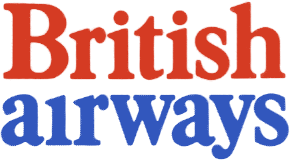 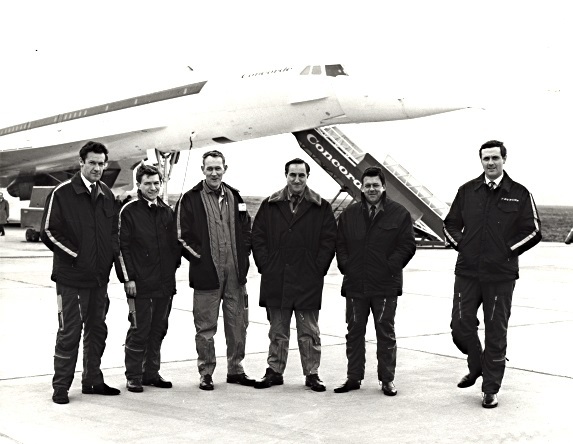 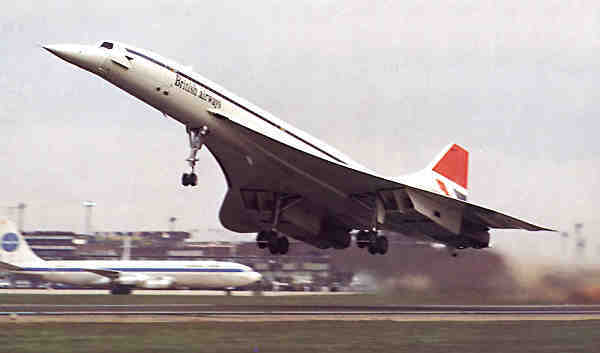 The British Airways’ flight, BA 300, using the call sign “Speedbird Concorde,” was crewed by Captain Norman Victor Todd, Captain Brian James Calvert and Flight Engineer John Lidiard. 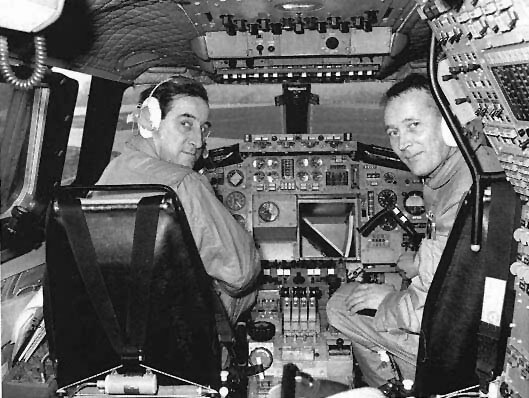 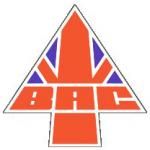 The British Aircraft Corporation’s Chief Test Pilot, Ernest Brian Trubshaw, C.B.E., M.V.O., was also aboard. 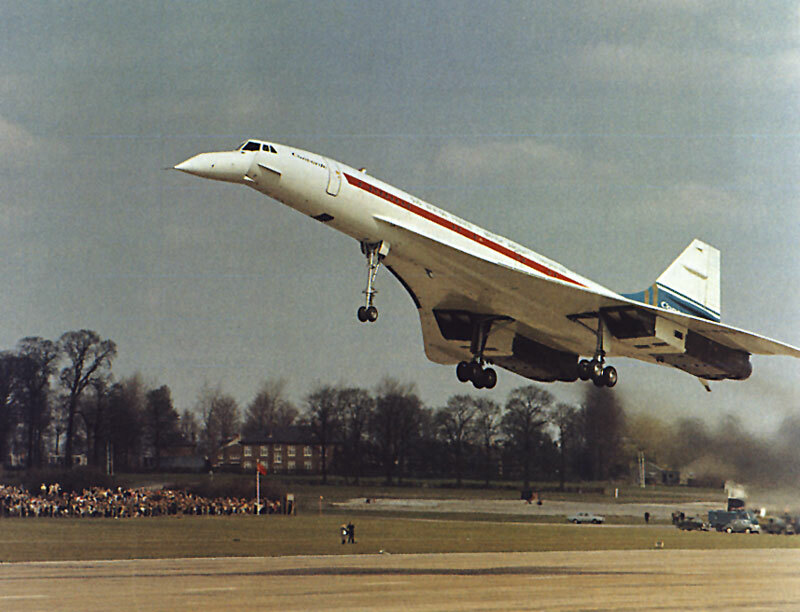 G-BOAA arrived on time at 15:20. 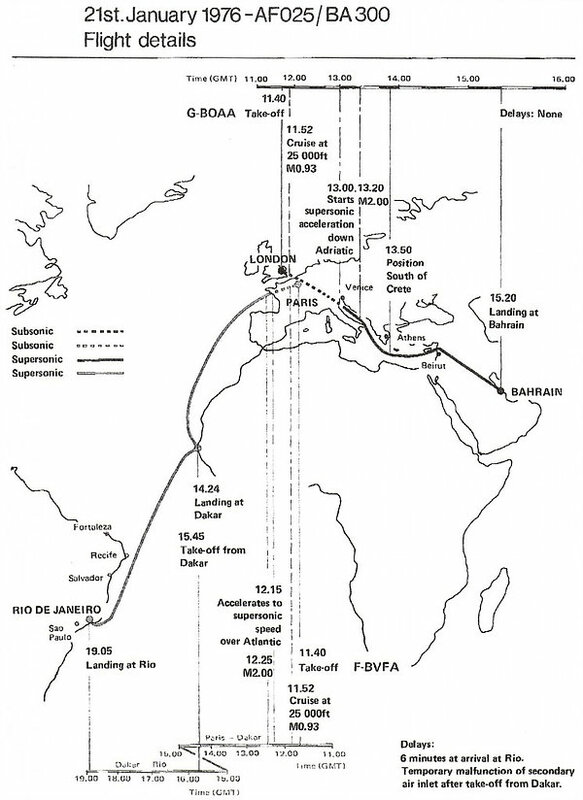 F-BVFA, after a delay at Dakar, arrived at Rio de Janeiro at 19:00.